On November 1, 2018, Canada’s Data Privacy Act amended the Personal Information Protection and Electronic Data Act (PIPEDA) to include Breach of Security Safeguards Regulations. Organizations subject to PIPEDA will now have to report breaches that pose “real risk of significant harm” to affected individuals to the Office of the Privacy Commissioner of Canada (OPC). What does this new regulation mean for organizations and how can they operate in a way that supports the regulation? Why Did Canada Introduce a New Breach Notification Law? The entire world is stepping up its game when it comes to privacy laws because of the continual growth of personal data sharing, unauthorized disclosures, and controversial uses of personal data. 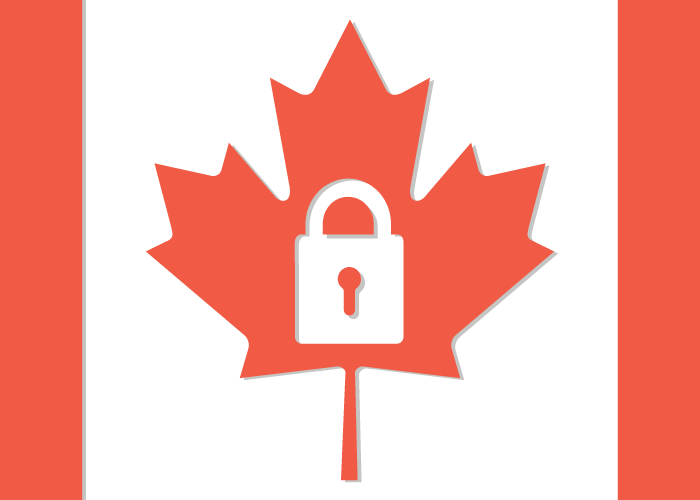 PIPEDA is Canada’s federal privacy law that regulates how organizations and businesses handle personal information. Like many privacy laws, it applies when personal information is collected, used, or disposed of for commercial purposes. The purpose of PIPEDA is similar to that of GDPR or CCPA: to facilitate growth in electronic commerce by increasing the confidence of digital consumers, and to contribute positively to the readiness of Canadian businesses. 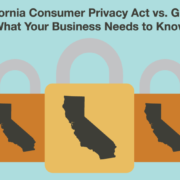 PIPEDA aims to balance the privacy rights of individuals with the legitimate needs of business. 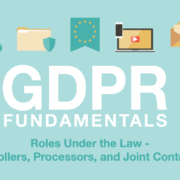 Because so many Canadian organizations are required to comply with GDPR, this new regulation will further align PIPEDA with GDPR. What Does My Organization Need to Know About Canada’s New Breach Notification Law? PIPEDA defines a breach of security safeguards as the loss of, unauthorized access to, or unauthorized disclosure of personal information resulting from a breach of an organization’s security safeguards or from a failure to establish those safeguards. PIPEDA defines significant harm as bodily harm, humiliation, damage to reputation or relationships, loss of employment, business or professional opportunities, financial loss, identity theft, negative effects on the credit record, and damage to or loss of property. Whether the breach of security safeguards impacts one individual or thousands, it still needs to be reported if there is a real risk of significant harm. Under PIPEDA’s accountability principle, even if an organization transfers personal information to a third party for processing purposes, it’s still responsible for the security of that personal information. Organizations must have appropriate contractual agreements in place to ensure that the relationship complies with PIPEDA. Under the Breach of Security Safeguards Regulations, the contents of notification must include the description and/or cause of the breach, date or period of the breach, description of the personal information that was breached, number of individuals impacted, what the organization has done to reduce risk of harm to victims, how the organization will notify the victims, and a point of contact for information about the breach. When a breach has occurred, the organization must maintain a record for a minimum of 24 months. Failure to report a breach that poses real risk of significant harm could result in fines of up to $100,000 for each individual affected by the breach, if the federal government decides to prosecute a case. Under the current law, the OPC cannot issue fines or corrective actions, only advise organizations on how to make changes. 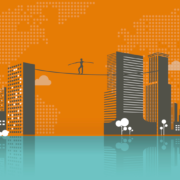 Create a formal incident response plan that has been tested and implemented. Create breach notification templates that include fields for all required content. Conduct a formal risk assessment to determine the likelihood of a breach and the factors that are relevant to real risk of significant harm. Perform data mapping to determine where personal information is collected, processed, or stored. Assess user access activities and consider operating under a business need to know basis. 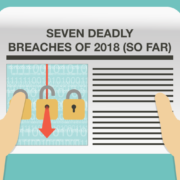 Stay aware of other breaches in your industry and learn from them. Don’t make the same mistakes as your competitors. 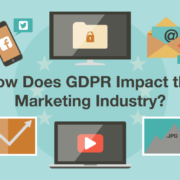 How Does GDPR Impact the Marketing Industry?